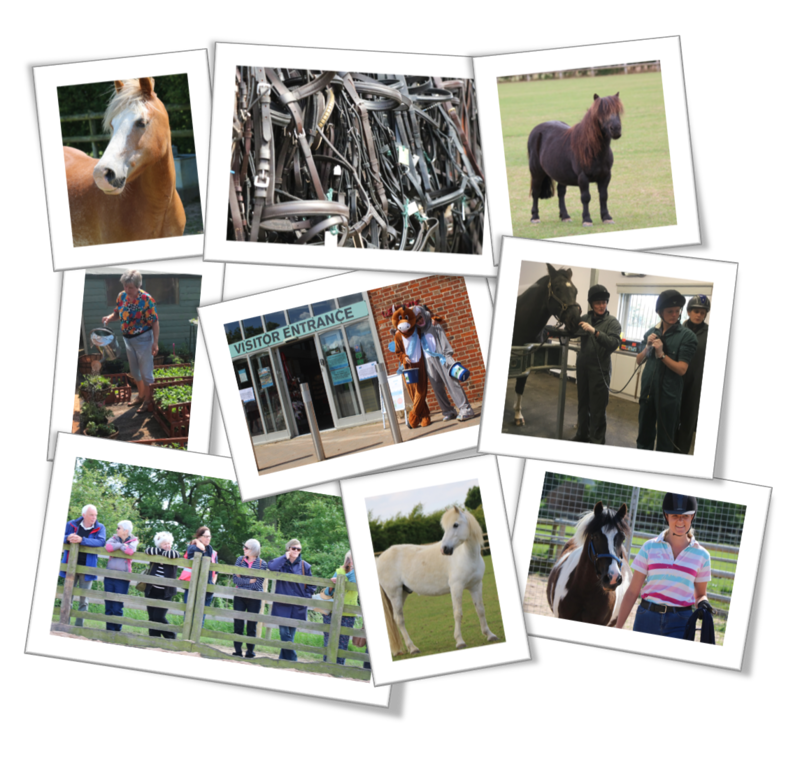 Welcome to the Bransby Horses' Volunteering & Placement Page!! If you are interested in applying to become a Bransby Horses' Volunteer or Work Placement Student then please see the current opportunities below. Once you have clicked on one of the opportunities you can find more information about the role and how to apply. If you are struggling in any way or have any queries please let us know by either emailing volunteer@bransbyhorses.co.uk or placement@bransbyhorses.co.uk or by ringing 01427 788464. 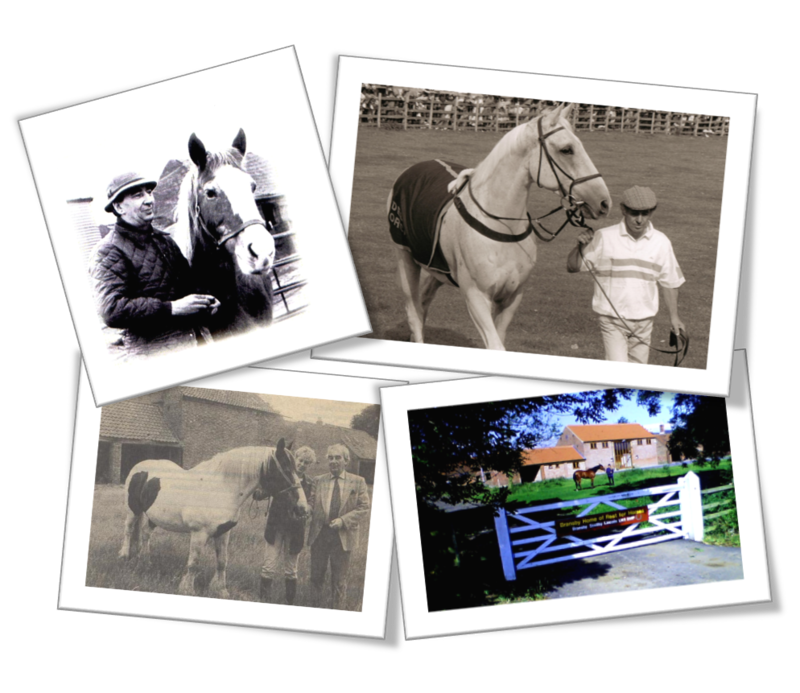 Founded in 1968 by Mr Peter Hunt, Bransby Horses is one of the UK’s largest equine welfare charities. Dedicated to improving the lives of horses, donkeys and mules, our teams are working harder than ever to continue making positive differences to equines whenever we can, through rescue, rehabilitation, rehoming, education and by providing a safe haven.